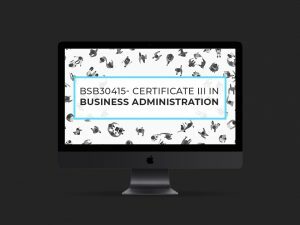 Our BSB30415 – Certificate III in Business Administration is offered online which gives you maximum control over managing your time and coursework calendar. Only after careful consideration and industry consultation was this course compiled to ensure that learners get the maximum advantage in terms of job opportunities and career advancement. This nationally recognised qualification provides learners with the skills necessary to work in a range of contexts in business administration. This course is exciting as it focuses on utilizing databases, spreadsheets, knowledge management systems, elementary bookkeeping, delivering customer service and more! Our BSB50415 – Diploma of Business Administration is offered online which gives you maximum control over managing your time and coursework calendar. Only after careful consideration and industry consultation was this course compiled to ensure that learners get the maximum advantage in terms of job opportunities and career advancement. This nationally recognised qualification provides learners with the skills necessary to work in a range of contexts in business administration. This course is exciting as it focuses on maintaining a workgroup computer network, planning administrative systems, managing business document design, managing quality customer service, managing professional development, managing team effectiveness and more! 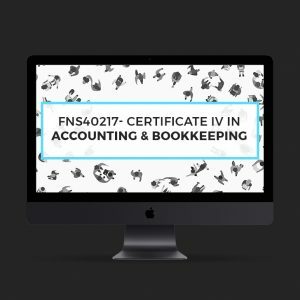 Our FNS40217 – Certificate IV in Accounting and Bookkeeping is offered online which gives you maximum control over managing your time and coursework calendar. Only after careful consideration and industry consultation was this course compiled to ensure that learners get the maximum advantage in terms of job opportunities and career advancement. This nationally recognised qualification provides learners with the skills necessary to work in a range of contexts in business administration. This course is exciting as it focuses on designing databases, developing and using spreadsheets, implementing workplace information systems, preparing financial reports, applying risk management processes, customer service strategies and more! Our FNS50217 – Diploma of Accounting is offered online which gives you maximum control over managing your time and coursework calendar. Only after careful consideration and industry consultation was this course compiled to ensure that learners get the maximum advantage in terms of job opportunities and career advancement. 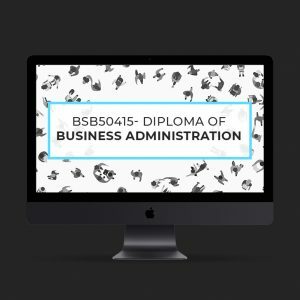 This nationally recognised qualification provides learners with the skills necessary to work in a range of contexts in business administration.